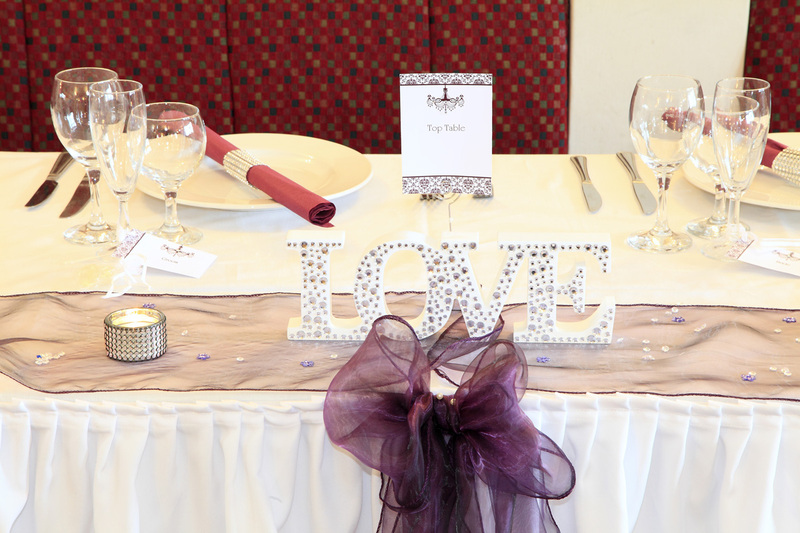 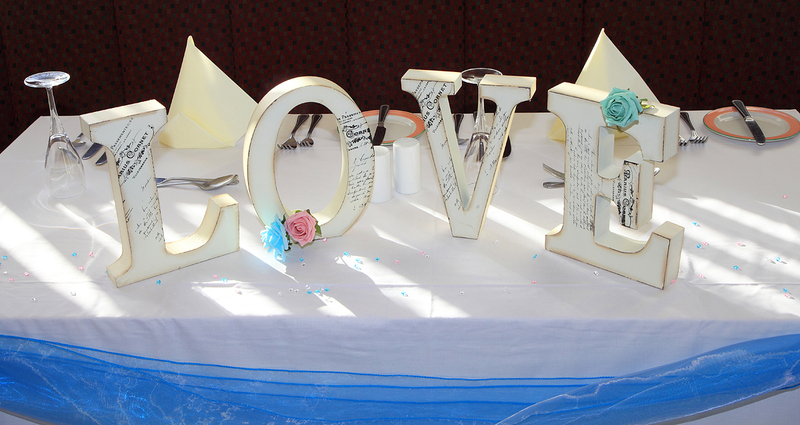 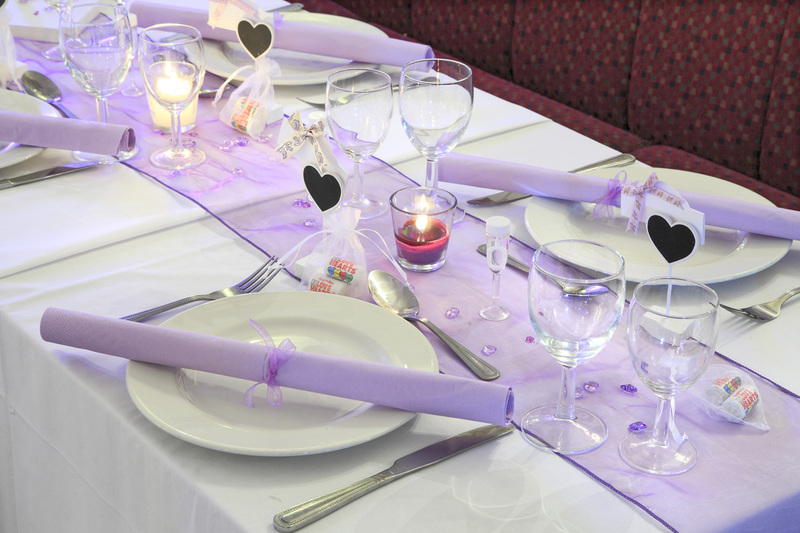 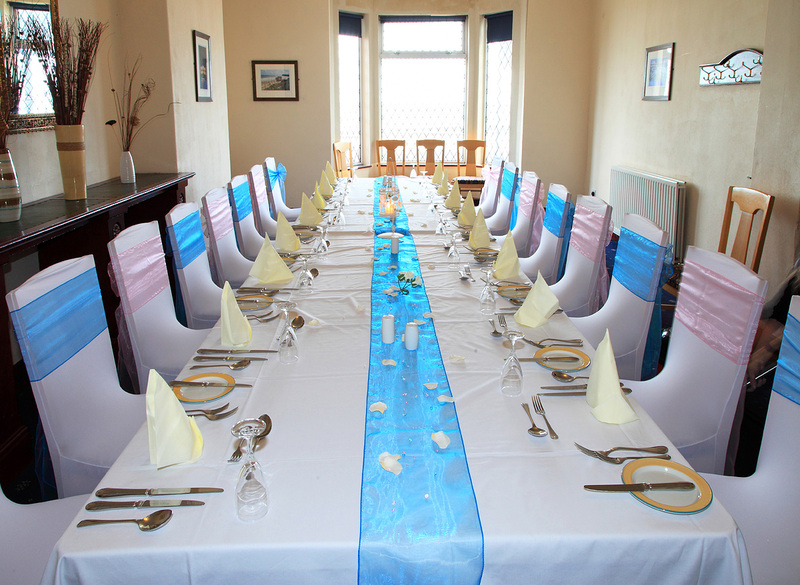 The Park Hotel is the perfect venue for your special day. 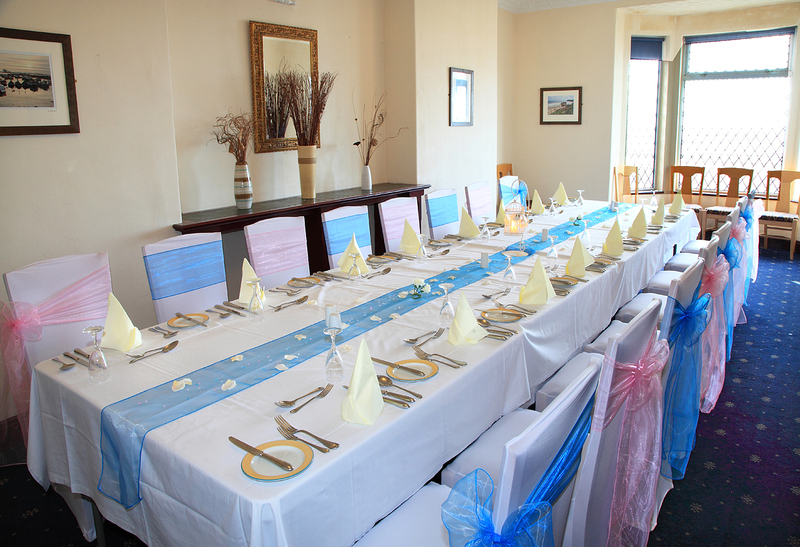 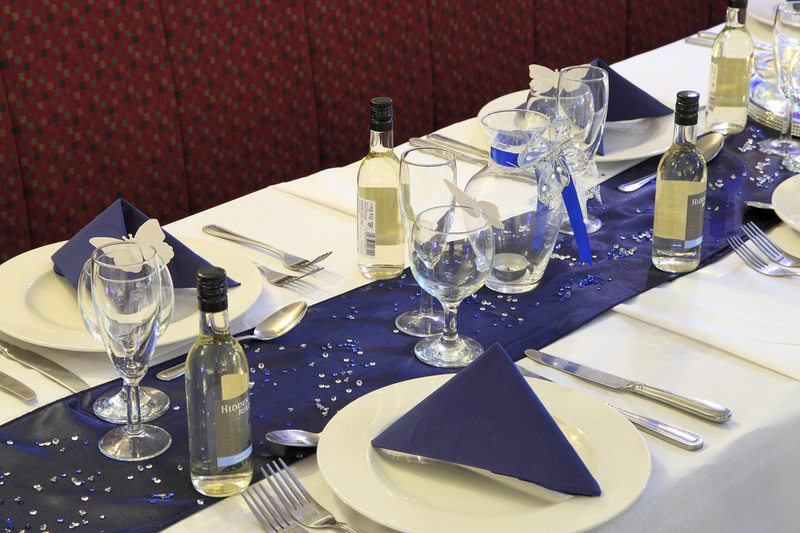 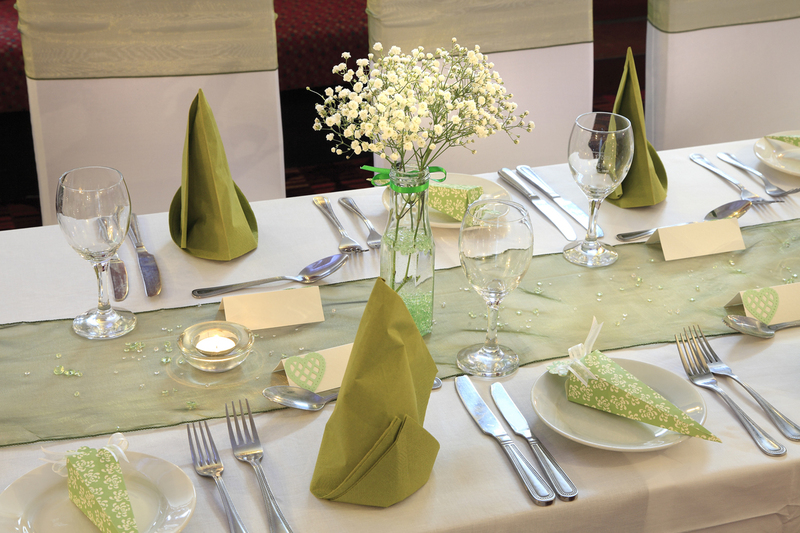 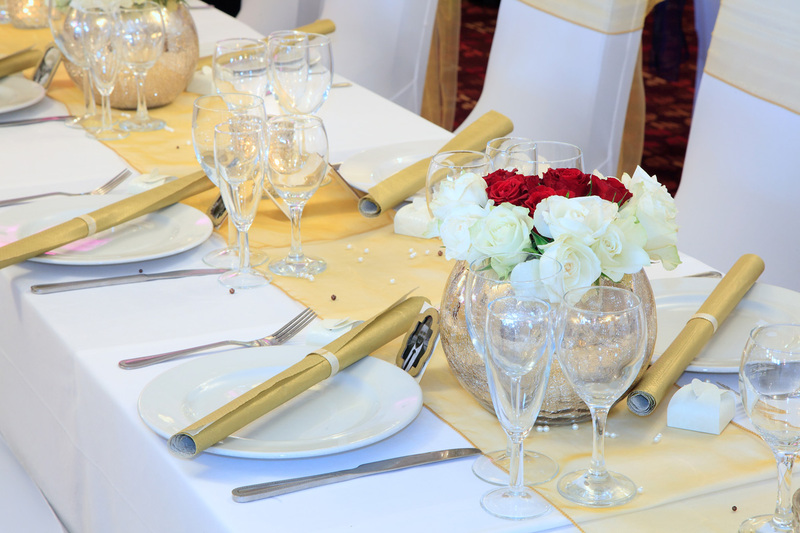 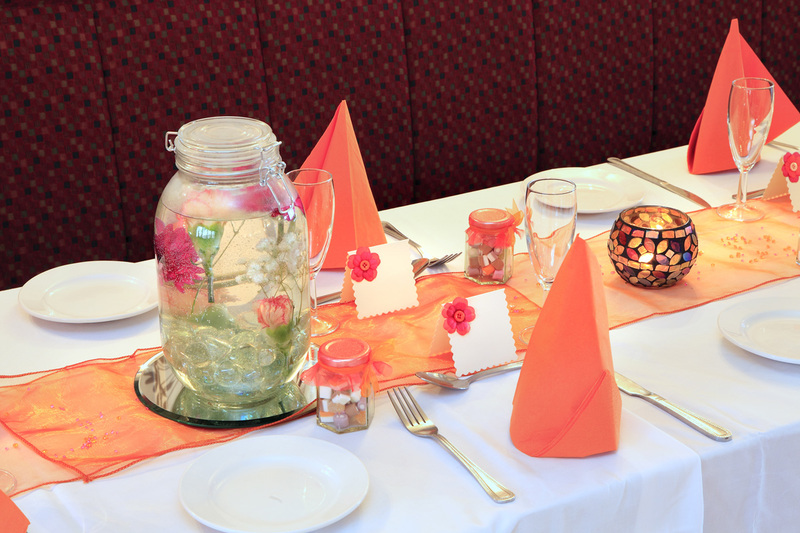 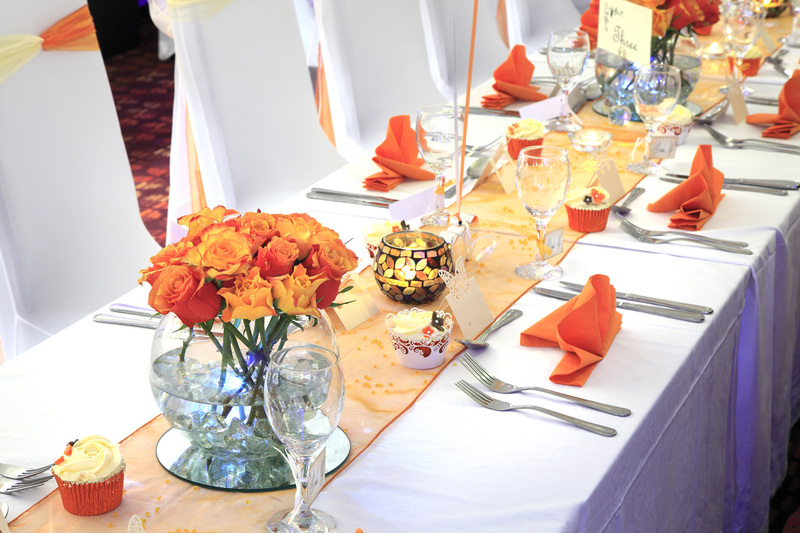 We can cater for daytime and evening receptions for upto 110 guests, offering a large choice of menus and drinks packages. 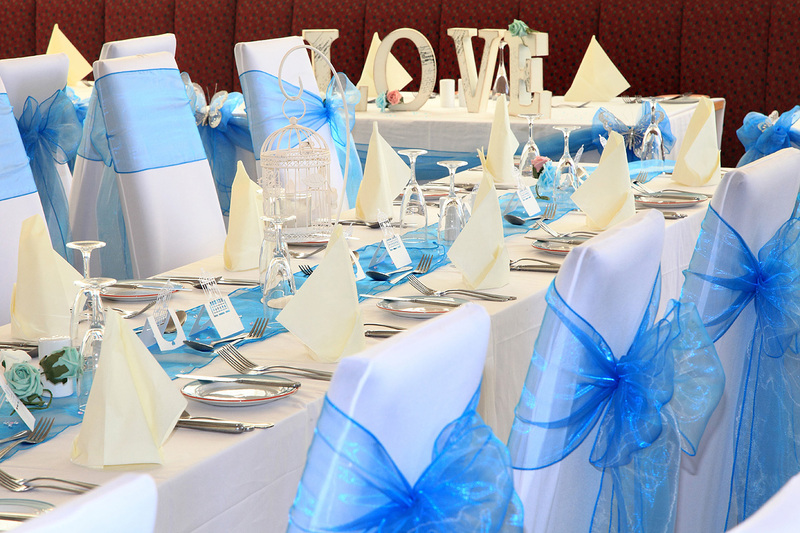 Interested in a Wedding with us ?